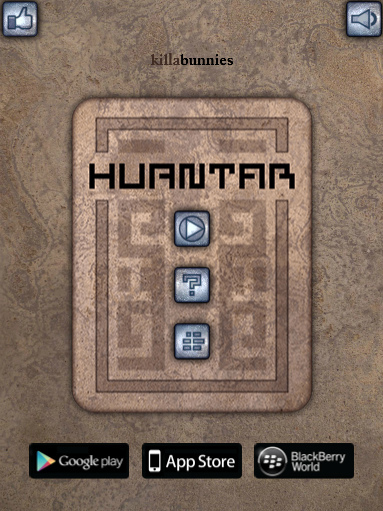 Description Huantar is a puzzle game where you must use logic and deduction to build strategies to solve it’s 24 levels. The gameplay is very simple, intuitive and offers a large variety of items. The game has an Pre-Hispanic Latin America aesthetic inspired by the cultures that used to inhabit that territory. Challenges for both beginners and experts. Clones and Directional chips that follow the main chip, boxes that affect the behavior of the chips and special blocks. ALSO AVAILABLE FOR iOS, Android and BB10!!! 100+ BRAND NEW levels to play. Moderate difficulty curve. Gameplay to think relaxed.